We’re so excited that winter will end soon and our third location on our Food Lover’s Tour of Japan is the perfect place to enjoy the upcoming beauty of spring… Chiba! Chiba Prefecture is located in the southeast part of Kanto Region of Japan, a large, fertile plain that is unique in a country predominantly defined by mountains. Some part of it is also situated on the Boso-hanto Peninsula, with Tokyo Bay on the west and the Pacific Ocean on the east. This peninsula is sheltered and temperate, even during the cold months of winter, and has been densely populated for centuries due to its climate, fertile farmland, rich fishing zones and famous floriculture. Chiba’s signature dish is futomaki sushi… and as we learn more about this beautiful area of Japan, you’ll understand why this dish is such a great characterization of this region. On the west coast of the prefecture, situated alongside Tokyo Bay and within commuting distance of Tokyo, you’ll find Chiba City. Chiba City is the governmental and business hub of the prefecture, home to one of Asia’s biggest convention centers, the Makuhari Messe, and to the Chiba Lotte Marines baseball team. 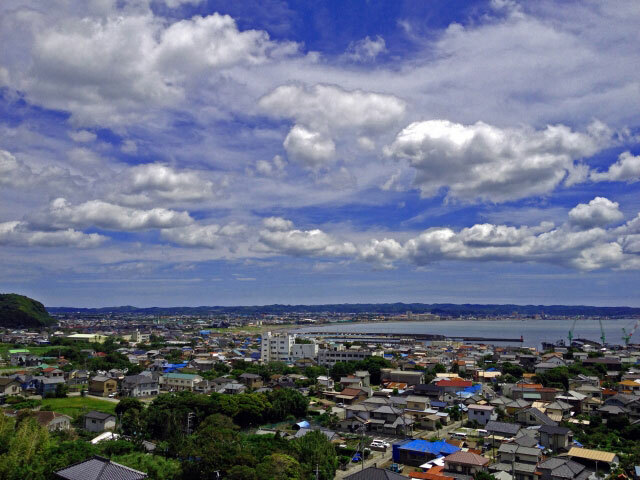 Many businesses and shops are in the city, and for leisure activities, locals and visitors both appreciate the cute port area called Chiba Port Park, where they can enjoy the beach, viewing tower, boat rides and cycling. Not far from Chiba City, to the northeast, is Narita. Many of us know Narita as gateway to Japan, since this city is the location of Narita International Airport. But Narita is also a great spot to experience traditional Japanese culture. The famous Narita-san Shinsho-ji Temple attracts over 13 million visitors a year and has been a time-honored place of worship since 940 AD. During the spring, one of the largest drum festivals is held in Narita. 200 drummers participate and the thunder of their drumming can be heard throughout the city! Early summer is time for the Narita Gion Matsuri, where the Shinto object of worship from the temple is paraded around the city along with floats. History also abounds in the neighboring cities of Sawara and Sakura City. In these cities, visitors come to experience the atmosphere of Edo period through well-preserved architecture, shops, homes, samurai residences and classic streets. The National Museum of Japanese History, Chiba Prefectural Boso-no-Mura Museum and the Museum of Aeronautical Sciences are well-worth the visit. The beaches in this prefecture are stunning. Kujukuri Beach, along the Pacific Ocean, is 41 miles long with a long straight coastline without reefs. It extends from Cape Gyobu in Iioka Town to Cape Daito in Misaki Town and is a pristine area for swimming, surfing, water sports and sport fishing. At the north end of the beach is Cape Inubo-saki, a raised marine abrasion where dramatic cliffs, rough waves and blasts of wind contrast strongly with the more serene beach towards the south. There is a lighthouse at the cape, where if you go up to the observation deck to view the panorama of the Pacific Ocean, you’ll be able to see the curvature of the Earth and if you’re lucky, dolphins! Not far from the cape, the Byobu-ga-ura Cliffs rise 131-164 feet high, and are fondly called the Dover of the Orient, due to their sparkling white façade. 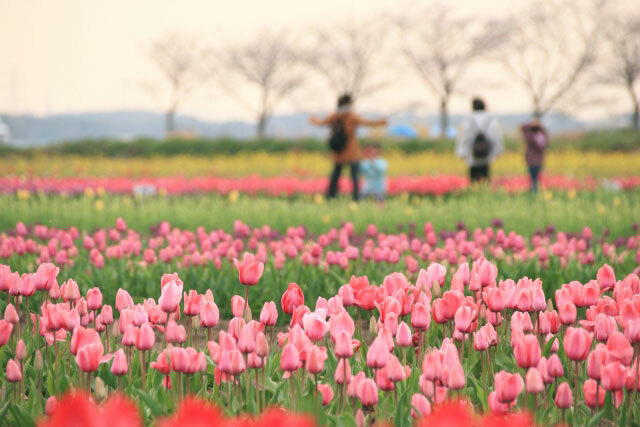 Because of Chiba Prefecture’s temperate climate, flowers grow abundantly throughout the peninsula. The natural landscape and rich flora inspires Chiba’s signature dish: futomaki sushi. Chiba Prefecture’s futomaki sushi are artfully crafted, thick sushi rolls, made with colorful vegetables, rice decorated with food dyes, eggs and seafood. The traditional rolling techniques, learned in from a young age, and designs unique to each family, result in patterns that show through the cross-cuts made in the rolls when they’re sliced. Flowers in the shape of ume blossoms and roses are common motifs, but the variety of designs is as endless as the number of families rolling the sushi. 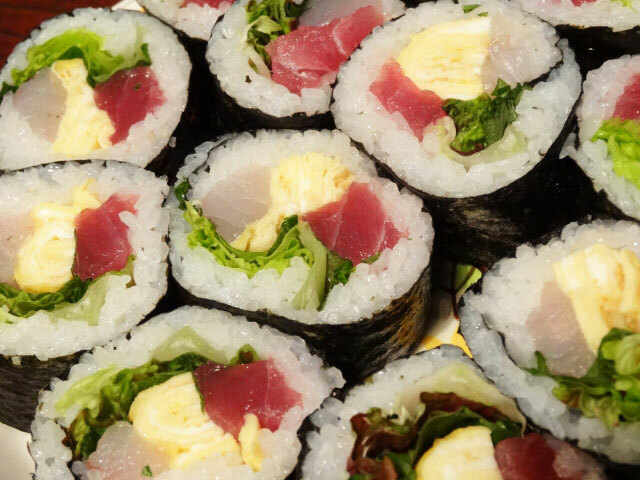 Futomaki sushi is thicker than basic maki sushi, or sushi roll. While futomaki sushi is traditionally made for special occasions, people enjoy simpler maki sushi throughout the year. 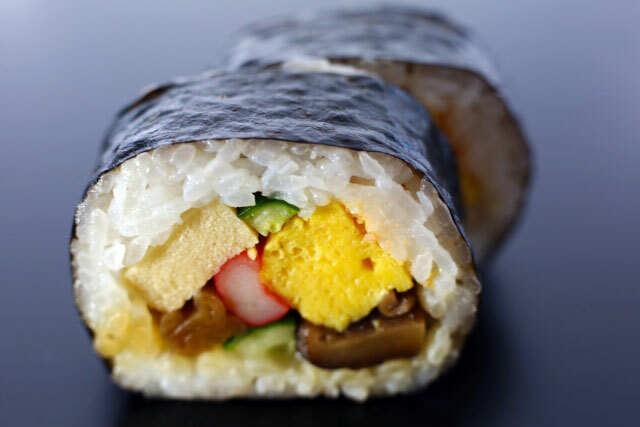 Just like futomaki suhi, maki sushi can be made with fresh, colorful fillings, such as tamago (sweetened omelet), carrots, gourd, mitsuba, shiitake mushrooms, pickled ginger, shiso leaves, cucumber, eel, shrimp and tuna. Whether or not the rolling technique results in a patterned design, the ingredients are balanced so that no one flavor overpowers the other. Making Chiba Prefecture’s futomaki sushi is an art practiced over years, so preparing simpler maki sushi is a great way to get started. Try out our recipe for a basic maki sushi and as always, let us know about your travels to Chiba and your adventures in rolling sushi! 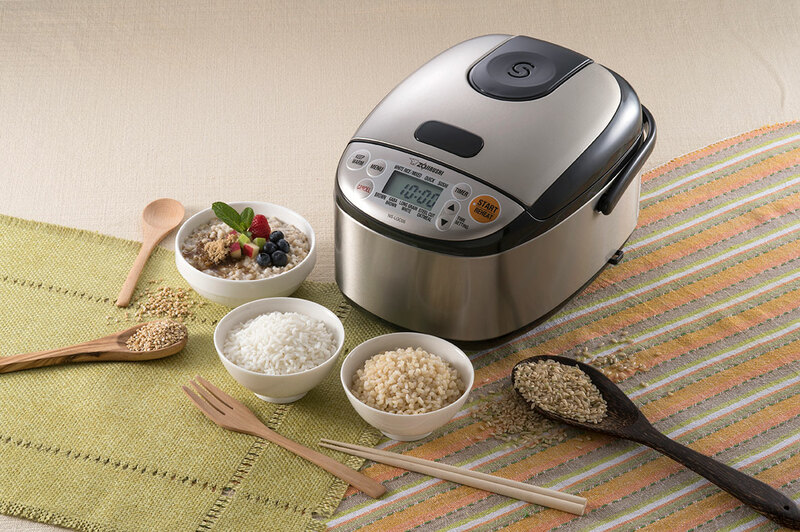 We love one of our newest rice cookers, the Micom Rice Cooker & Warmer (NS-LGC05)! This rice cooker is ideal for small families or couples, as it can cook as little as a half cup of rice or oats and up to three cups of rice. Whether you’re making an individual portion or enough for a small family, this compact rice cooker is versatile as well as stylish, with a clear coated stainless steel exterior that looks sleek and modern on any kitchen countertop. 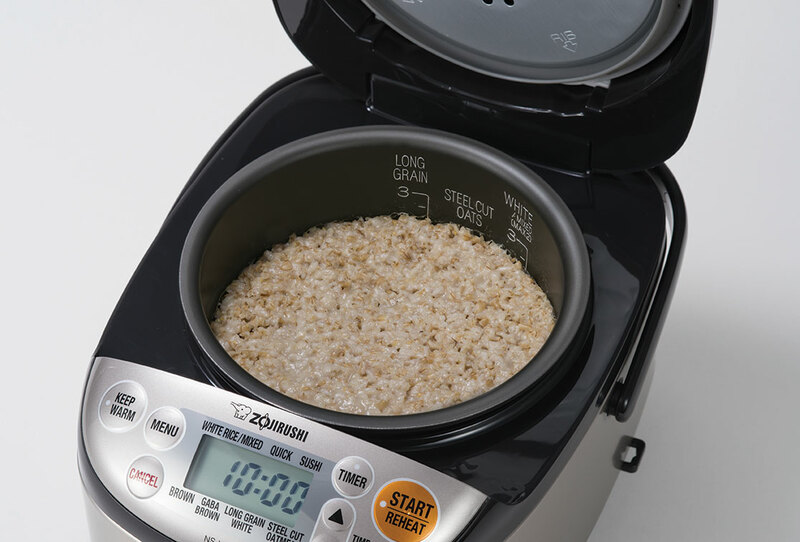 The Micom Rice Cooker & Warmer comes equipped with a microcomputer that uses advanced fuzzy logic technology to make fine adjustments to cooking time and temperature, ensuring rice is cooked to perfection every time. It also comes with menu settings to make white rice, sushi rice, brown rice, long grain white rice and special menu settings for steel cut oatmeal and GABA brown rice. GABA, or gamma-aminobutyric acid, is said to help lower blood pressure and relieve stress. Using the GABA Brown Rice setting activates the GABA in the brown rice by soaking it for two hours at 104°F before cooking. Cooking in this rice cooker is stress-free. The nonstick inner pan comes with high-contrast water level lines that make it easy to see how much water to put into the pan for the desired amount of rice. The pan is easy to insert into the machine and rice is cooked evenly using the triple heaters on the bottom, sides and lid. The easy-to-read LCD control panel is used to select the menu setting, and once set, the rice cooker will automatically presoak, cook and steam the rice to perfection. With the clock and delay timer functions, you can set rice to cook for dinner before you leave in the morning or set oatmeal to be ready for breakfast before you go to bed! Once rice is cooked, the machine automatically switches to Keep Warm mode, and rice can be reheated to serving temperature using the Reheat function just before eating. This model features a convenient detachable inner lid for easy cleaning and a fully-washable inner cooking pan. The retractable power cord and sturdy fold-down handle make this machine simple to store and easy to transport. It also has a removable steam vent cap which allows for high-temperature cooking without messy overflows. Accessories include a nonstick rice spatula, spatula holder and a measuring cup. With superior technology, design and performance, this Micom Rice Cooker & Warmer is great for your cooking needs. And to get you started, we wanted to share some of our favorite recipes that work beautifully in this rice cooker. Making the basics well is at the core of using this rice cooker, so why not first try making white rice, brown rice and steel cut oatmeal. When making white rice, make sure to rinse and wash the grains well prior to cooking and to use the right amount of water for the desired amount of rice. (We’ve even created a video that shows you how to properly wash rice!) Stir and loosen rice immediately after cooking, so that excess moisture is released and rice has a fluffy texture. Once you’ve mastered these recipes, try making Takikomi Gohan, or Mixed Rice. This delicious recipe combines chicken, fried tofu, vegetables, mushrooms and seasonings with rice, all directly in the rice cooker. 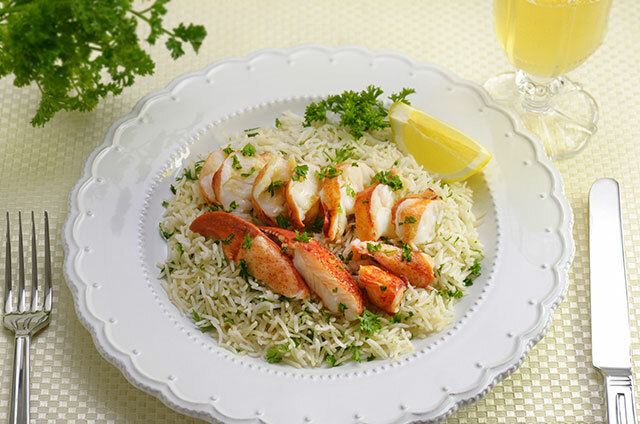 And if you’re in the mood for something richer, try Buttered Lobster Rice, where delicately seasoned rice is topped with rich, buttery lobster and a spritz of lemon. No matter what you make with this rice cooker, it’s sure to turn out beautifully. 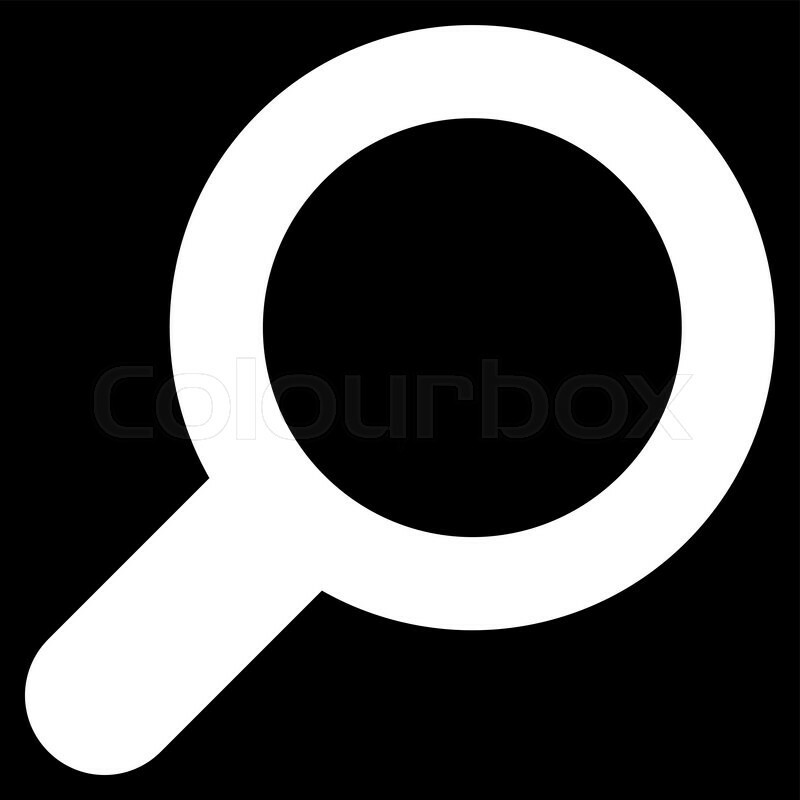 Check out our product video below for more details, and as always, let us know how you do in the comments below. Japanese Bento – An Inspired History! In case you can’t tell, we love bento! We’re continuing our Japanese Bento series this month by delving into the history of bento, with a few famous combinations that are sure to inspire you! 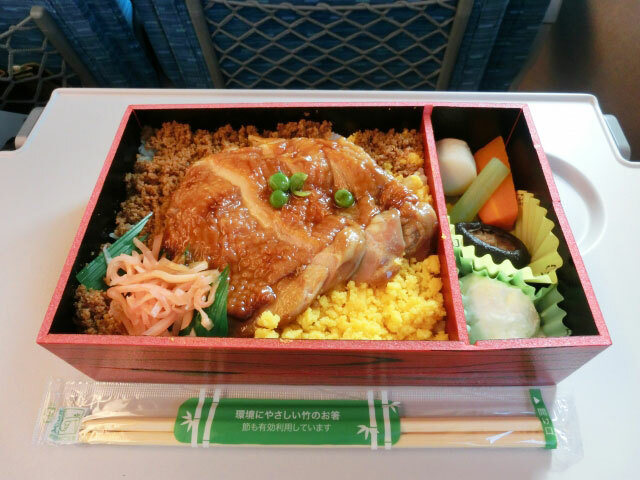 Bento are wildly popular in Japan and have recently been enjoying a large following in the United States. Bento are packed lunch boxes—filled with a balanced, nutritious and colorful meal—that can be taken to school, work and outdoor leisure activities. Bento are thought to have originated in Kyoto sometime between the 6th and 8th century as simple packed meals that travelers would take with them on their journeys. Early forms of bento were composed of cooked rice that was dried, making it easy to transport and to reconstitute with water when ready to be eaten. Later, onigiri took the place of the dried rice and became a part of the bento and over time, more items and ingredients were added. Bento soon became a convenient part of daily Japanese life following its inception. Mothers would send simple bento boxes to school with their children for their midday meal. Often these simple meals would include rice with soy sauce-soaked nori seaweed (noriben) or plain white rice with umeboshi, or salted plum, in the center (hinomaru bento). And workers would take bento from home to work for their lunches. In the early 1600s at the beginning of the Edo Period, bento culture become more sophisticated and ubiquitous. 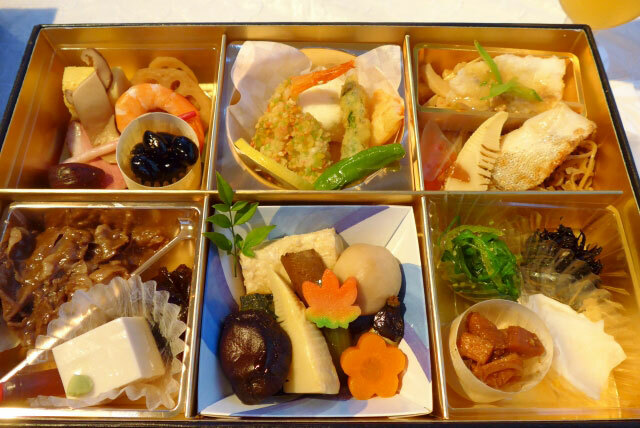 In Kyoto, restaurateurs created shidashi bento which they delivered to diners during lunch, parties and funerals. These bento were created following the principles of washoku. According to these principles, bento were made with fresh, seasonal ingredients, including rice, a main dish of fish, meat or eggs, and numerous side dishes of vegetables, seaweeds and mushrooms, such that the nutritional balance of complex carbohydrates, proteins, vitamins, minerals and fiber provided a complete meal. Often these dishes were seasoned with salt, mirin and sugar to preserve the foods, and herbs, ginger, wasabi, and bamboo leaves were added to the boxes to further help to prevent the food from spoiling. The composition of the boxes included the Five Tastes, namely salty, sweet, sour, bitter and umami, and the Five Colors, including red, white, green, yellow and black. Finally, bento were crafted with an artful eye for arranging the food in an appetizing and decorative three-dimensional presentation. Simple bento were served in bamboo or cedar boxes. Lavish, highly decorated and specialized bento boxes also became popular during the Edo period and were used for more elaborate honzen ryori, or full course, meals. These bento were originally created for leisure activities, like cherry blossom viewing picnics and going to Noh and Kabuki performances at the theater. A special type of bento, called makunouchi bento, or “between acts bento”, was served during intermission at the theater. These bento were hugely popular, as they provided a complete meal of rice with many side dishes including fish, tofu, vegetables and pickles, and enhanced the theater-going experience. Makunouchi bento is still a popular type of bento in Japan, and many consider it the progenitor of modern bento. Modern bento based on the makunouchi style usually contain white rice, formed into barrel-shapes and sprinkled with black sesame seeds, dried seaweed or tsukudani, a type of small fish boiled in sweetened soy sauce. The rice is accompanied by a variety of side dishes, often based on the “Three Sacred Imperial Treasures” combination which includes broiled fish, a Japanese-style omelet and kamaboko, or fish sausage. These items are accompanied by pickled, simmered or seasoned vegetables, fried foods such as tempura, and other seasonal items. 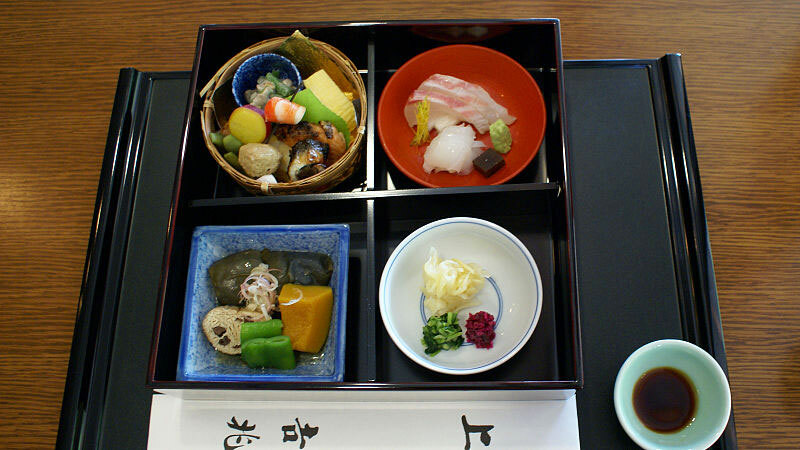 Kaiseki ryori, or haute cuisine based on the formal Japanese tea ceremony, also influenced bento culture. Many high-end Japanese restaurants now serve a bento that includes the courses that would be served in a traditional kaiseki meal, including an appetizer, sushi, soup, simmered vegetables, grilled meats and fish, and rice. These meals are often served in beautiful dishes or bowls. At some kaiseki restaurants, one can enjoy shokado bento, a version of a kaiseki-style bento originally developed by Teiichi Yuki in 1937. Mr. Yuki is said to have visited the Shokado Tea House in Kyoto Prefecture, where he saw the calligraphy box of Shokado Shojo, who was a famous priest, artist and tea master during the early Edo period. Mr. Yuki was so inspired by Shokado Shojo’s art and the beauty of his tool box that he developed a similar black lacquered box partitioned into four squares to use for shokado bento. Shokado bento were easy to serve during large events, and became popular variations of tea ceremony meals. Since its origin, shokado bento has become more graceful and refined over the years. Whether eaten for convenience or to honor the rich Japanese washoku heritage, when all is said and done, bento is fun to eat! Some may take time to make, but we’ve come up with an idea for Shokado Bento Zojirushi Style that will get your creative juices flowing and leave your heart and belly satisfied! We hope you enjoy your bento and let us know about your favorite recipes below! LOL! 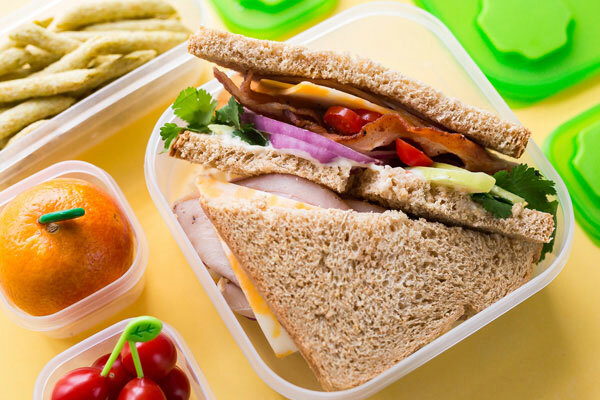 Did you know March 10th is National Pack Your Lunch Day? Well, you do now, and since I’m a devoted lunch packer everyday, I’m inviting everyone to help me celebrate this great day coming up! This isn’t to be confused with National Bento Month, which Zojirushi started in September, but we can all appreciate the advantages to bringing your own lunch from home. It’s as healthy as you want it to be, cheaper than buying, portion controlled, and probably tastes better than quickie fast food (if you like what you had for dinner the night before). For me, the last reason is important because there aren’t many places to eat near my office that I think is worth plunking down $10 for lunch. I’d rather help with the leftovers from dinner. Mind you, if it weren’t for the microwave in the lunchroom, I’d be severely limited in what I could bring. I can only eat so many cold sandwices and salads in a week. Thank goodness for bentos though, which often can be eaten at room temperature. If you want some tips on what to pack, Zojirushi has some great ideas in their newsletter that you can find here. And if you own one of their thermal Lunch Jars, you won’t even need that microwave. You can pack a hot meal right in the jar. 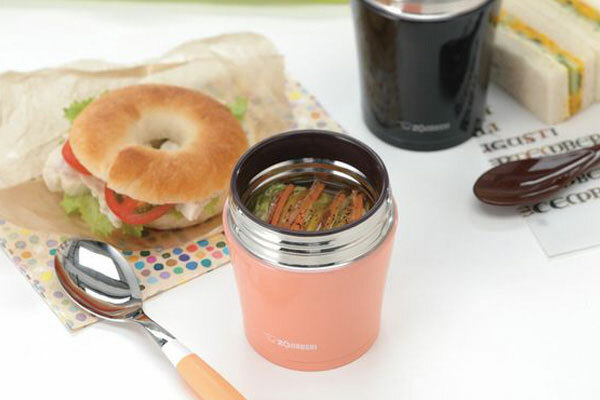 What I usually do is use my thermal jar to bring a hot soup, like chicken noodle soup if I’m packing a sandwich, or miso soup if I’m bringing a Japanese dish. 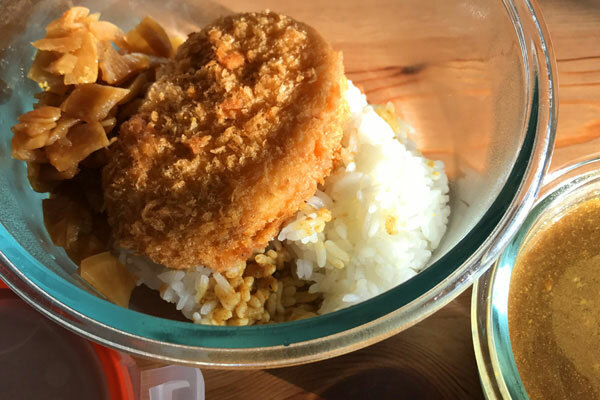 Then for a food container, I like to use the glass types with the locking lids because I’m always bringing last night’s curry rice or some kind of pasta dish; and I hate how the plastic ones get stained. My daughter doesn’t like the glass ones because they get too heavy in her backpack, which makes total sense for her. In fact, she goes one step further by bringing her lunch in a paper sack whenever possible—she says she hates having to bring the bulky empty container home, so she wants everything to be disposable! What will you pack your lunch in? One of those insulated soft cases, probably? They’re very popular and they seem to work well. 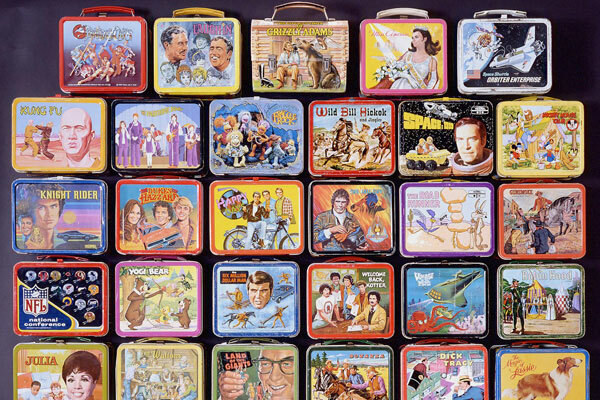 If you wanted to be different, you could be the guy or girl who brings their lunch in a kid’s retro metal lunchbox. They’re kind of cool, actually, and there are serious collectors out there who love them for the colorful artwork and for their place in pop culture history. The first licensed character to appear on a lunchbox was Mickey Mouse in 1935. In 1950, the Alladin company officially started the metal lunchbox craze when they put the popular TV cowboy, Hopalong Cassidy, on the side of their box. The character lunchbox, with TV stars, super heroes and cartoons, were on every kid’s wishlist for about 20 years; so they had a good run until they fell out of fashion. I’m pretty sure I had one when I was kid—I remember the matching thermos bottle that came with it, which was lined with glass on the inside, and had its own drinking cup. Wow! Lined with glass! Can you imagine that today? A lawsuit waiting to happen! 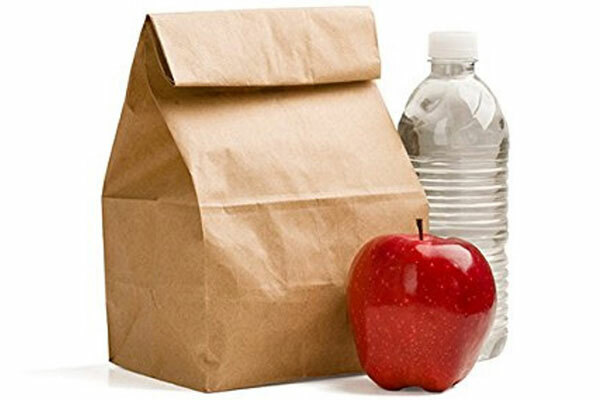 So on National Pack Your Lunch Day, even if it’s only a PB&J sandwich and a bag of chips, bring your own lunch to school or work and give the taco truck a pass. Trust me, it’s more satisfying.